﻿ What exactly is biofilm? Another way is to make sure to go to your regular cleanings every six months with Dr. Baker and Dr. Graham. 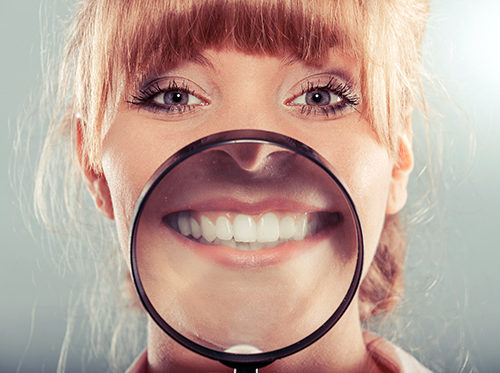 During your cleaning, we remove excess biofilm that’s accumulated on your teeth over the past six months. Ask about biofilm during your next appointment at our Hattiesburg, MS office if you’ve noticed any irregular yellow-colored buildup on your teeth. Dr. Baker and Dr. Graham will make sure your mouth has a healthy balance of biofilm.